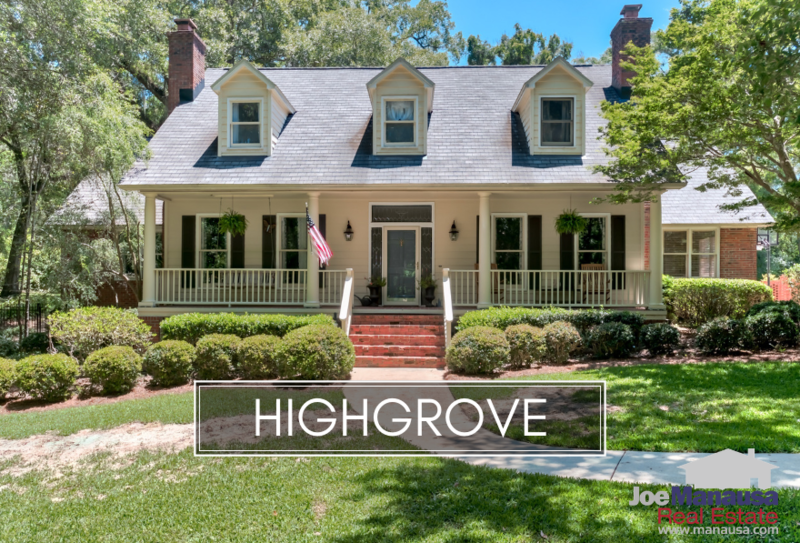 Highgrove is a popular neighborhood located in the 32309 zip code (along the Thomasville Road Corridor). 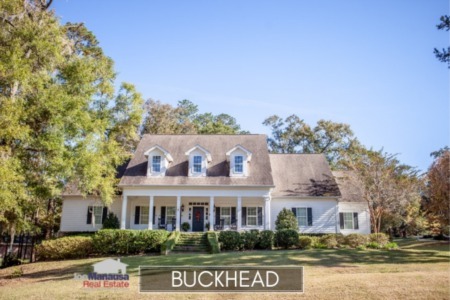 Featuring larger homes on large lots with mature landscape, these four and five (or more) bedroom homes have been exploding in value this year. It is important to note that the narrative contained below is for sales through December for all previous years, but through September in 2018. The graphs and the closed sales table will be continuously updated into the future (meaning bookmark this page if you always want to know the current status of homes for sale in Highgrove). Below, enjoy a 3-D digital tour of an incredible home in Highgrove. If you'd like to see it in person, give us a call at (850) 366-8917 or drop us a note and we will get you in the home right away! You can "walk through it" below. The average price of a home sold in Highgrove this year is $559,000, well above the previous annual high posted in 2006. As you will see in the values section below, Highgrove is nearly completely recovered from the housing market crash of 2006. With more buyers than sellers for homes in Highgrove, a properly marketed home should sell very fast, even at these prices. Currently, there are two homes for sale in Highgrove, and one is already under contract. Highgrove home values are soaring higher right now, with average values this year up an amazing 21% over the 2017 average. The average value of the Highgrove homes sold this year is $157 per square foot. The average home size in Highgrove typically falls in a range of 3,000 to 3,700 square feet, and this year is no different. The size of the home sold in Highgrove this year was 3,609 square feet. 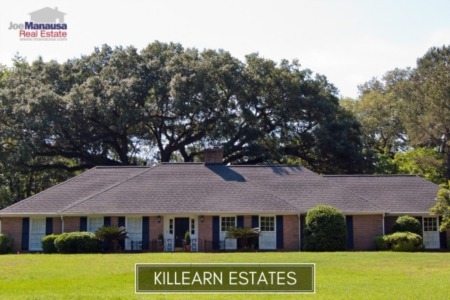 This concludes our October 2018 update on home sales in Highgrove, please give us a call at (850) 366-8917 or drop us a note if you have questions about this wildly popular NE Tallahassee neighborhood. Who do customers say is Tallahassee's Top Realtor? Here's what thousands of people are saying about working with Joe Manausa Real Estate, you can see their reviews reported on Google, Facebook and Zillow right here: http://www.manausa.com/testimonials.